Exodus Blomm was granted FIRST PREMIUM as a dressage foal but also made the prestigious TOP FIVE list of the 2009 KWPN North American tour in the hunter division placing First in Canada and Second in North America. Exodus is a real all around horse having compete this summer in dressage and hunter schooling show with great success in both division. He was Champion or Reserve Champion in almost all his dressage et hunter hack division despite only a few months under saddle. The judges always complimented on his wonderful way of going saying he has a great future in front of him. He won almost all his suitability class for dressage being second only once . He has a good top line, strong loins, good chest, strong back and powerful hind end. He collects himself naturally. As a 3 years old he was backed for 3 weeks and send to the field to mature. As a 4 years old he did only trail ride for two months at walk, trot and then back with his friends until July, 2014 when he was pulled from the field to resume his training. After only 5 days he participate to a schooling show where he did three classes of walk and trot where he was second and first on the suitability for dressage to end up with the reserve champion on his division. I had so much fun that I decided to pull him off of the market for now and enjoy him for a while. Sir Sinclair is the perfect combination of temperament, talent and bloodlines. An impressive athlete, he’s posted scores as high at 87% at Dressage at Devon and was named the 2005 National FEI 6 Year Old Champion and USDF FEI 6 Year Old Horse of the Year. In 2006, Sir Sinclair won the Prix St. George Challenge at Dressage at Lexington, with a score of 72.5% and in 2009 and broke Dressage at Devon records by becoming the winner of the Get of Sire class for a fourth year in a row. In Holland he has 18 Star daughters and 2 Approved sons, Wesley and Welcome Sir. In the U.S. he’s produced 30 first premium foals and won Get of Sire in 2006, 2007 and 2008 at the Dressage at Devon Breed Show. Sir Sinclair’s yearling son, Bien Sir ISF, was named 2007 Dressage at Devon Breed Show Grand Champion, besting all other horses at the prestigious event. 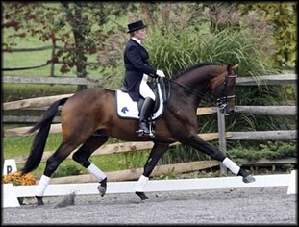 In 2008, he qualified for the USEF National Developing Horse Dressage Championship. Sir Sinclair is honest, reliable, with an excellent temperament and character, he is friendly, easy going, and very willing to work and is know to pass this to his offspring. Sir Sinclair's foal are just lovalbe creature. Sir Sinclair has always been a quick learner and has a natural aptitude for dressage. His walk is pure and big. His trot and canter are supple, elastic and show tremendous balance and power. His trainer find him incredibly fun to ride and train. He’s always in a good mood and happy to be around people and other animals. He is inquisitive and loves to watch everything around him. Not hot or spooky, but very forward to ride and eager to please. 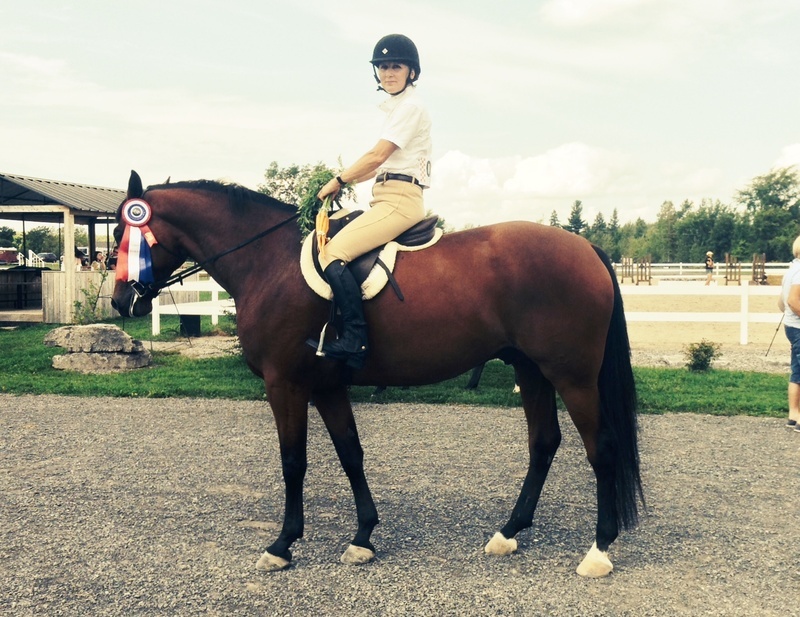 He has a natural aptitude for dressage but is also recommended for a hunter with the right dam and Nabella sure fits the bill. Dam Nabella is by Rolls Royce, a stallion who was standing at Iron Spring Farm before going back to Europe. Rolls Royce won his 100-day testing as a Westphalian and was approved soon after by the Dutch. He was ridden as a show jumper. He produced offspring in the three Olympi c discipline such as the International Grand Prix jumper Ronaldo S , the 2003 USDF Grand Prix Horse of the Year Rocher and the International Eventing horse Drive Time. 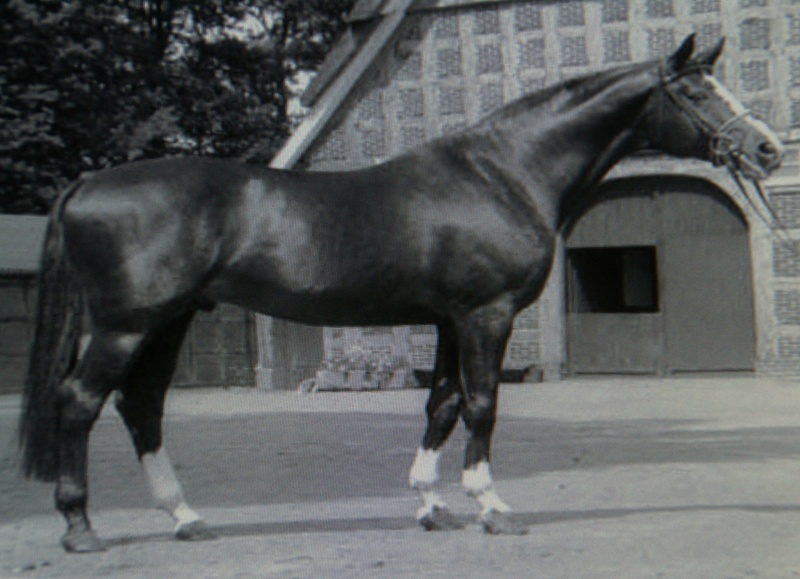 He is also the sire of the approved Oldenburg stallion Royal Silver.